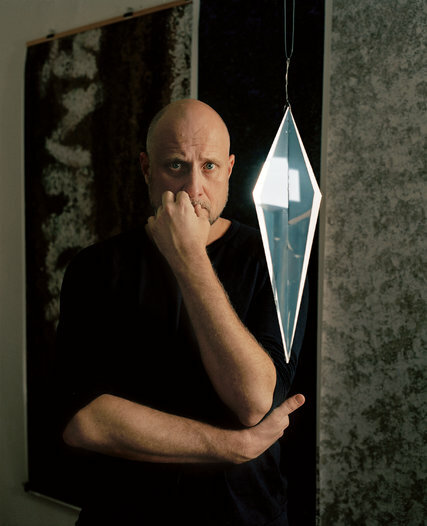 SAIC alum Trevor Paglen (MFA 2002) is the focus of a recent article by New Arts Journalism faculty member Megan O' Grady for T: the New York Times Style Magazine. In it, the artist discusses his past work on surveillance—most notably his photographs of classified military installations—and plans for a future project to take place in space. As an outspoken critic of surveillance, Paglen has lectured on the ways in which secrecy “nourishes the worst excesses of power,” and his footage of NSA bases was included in Citizenfour, a 2014 documentary on Edward Snowden. Read more about Paglen's work and his upcoming 2018 Smithsonian exhibit at the New York Times.